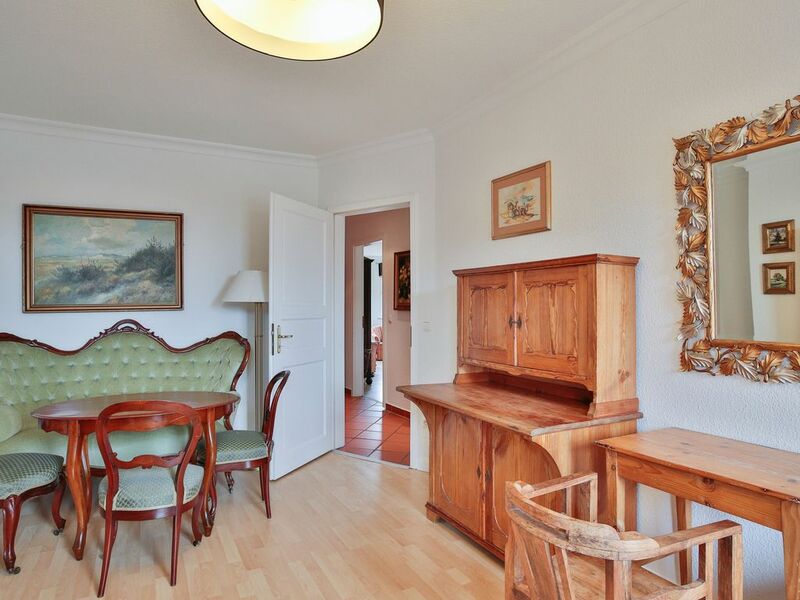 Josephine is a very generous, high quality apartment with 120 m² living space. The furnishings are antique and colonial style furniture. The large and fully equipped kitchen offers all the facilities for self catering. There are 3 living rooms and bedrooms with 2 canopy double beds, 2 single beds and 2 sofa beds. Of course we offer Flatscrenn TV and wireless. The apartments at Holsten are the ideal accommodation to explore the Old Town of Lübeck. The apartments are very individual and stylish furnishings and we give our best to prepare a pleasant stay to our guests. Ich habe die Bewertung schon gemacht und wiederhole mich ungern! The apartment is located in historic old buildings at the Untertrave, in Fleischhauerstraße, in the Dr.-Julius Liver Street and in the Engelsgrube. All sites have in common that are located directly in the heart of Lübeck and to reach all major destinations, attractions, shopping and a wide range of gastronomy on foot. Despite the very central locations, the apartments are usually quiet. The beach is about 20 minutes by train, bus or car.